They have a fashionable vintage appearence that is always accepted. 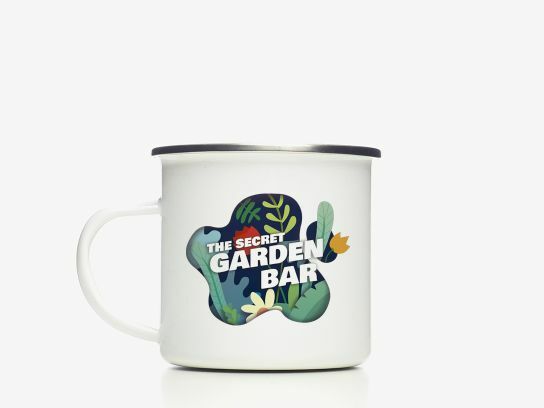 These white metal mugs have the advantage of being able to have the name of your business, the slogan, the message of your event or your designs printed on in complete colour. The white enamel makes everything look so much better and vibrant. Hand out an indispensable daily item with a twist to your clients and possible clients.